A German court has issued an Apple sought injunction against Samsung’s 7.7-inch Galaxy Tab tablet that will extend throughout the European Union, while also denying a German sales ban of the re-designed Galaxy Tab 10.1N, according to Web Wereld (translation). The Galaxy Tab 7.7 was found to have infringed on Apple drawings that date back to 2004, the report noted. 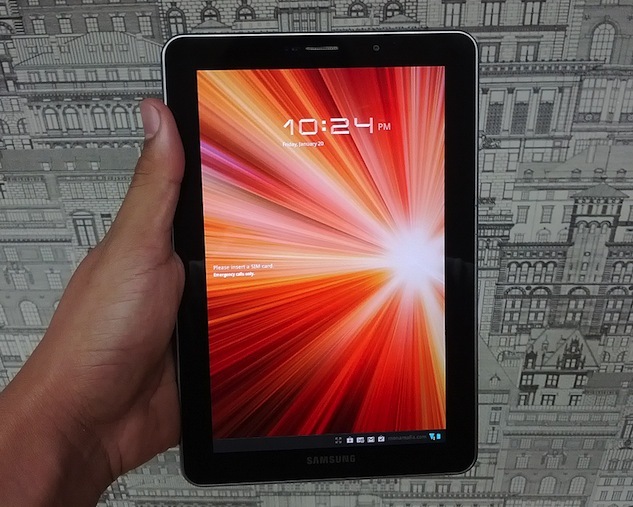 The appeals court in Dusseldorf rejected Samsung’s argument that the Galaxy Tab 7.7 ban should apply only to its German subsidiary and instead blocked the device across the EU. The South Korean handset maker was quick to issue a statement in support of the favorable side of the ruling. Apple lost its case against the Galaxy Tab 10.1N in January and subsequently appealed to Dusseldorf, though the iPad maker did win its German case against the original Galaxy Tab 10.1 in February. The fierce legal dispute between Apple and Samsung has gotten even tenser in recent months as courts have begun issuing rulings on cases. In the U.S., Samsung is currently fighting preliminary injunctions against both the Galaxy Tab 10.1 and its Galaxy Nexus smartphone.